“The Trump administration did not fund the project and chose to not move forward with it,” Russell Newell, spokesman for the U.S. Interior Department, said in an email. 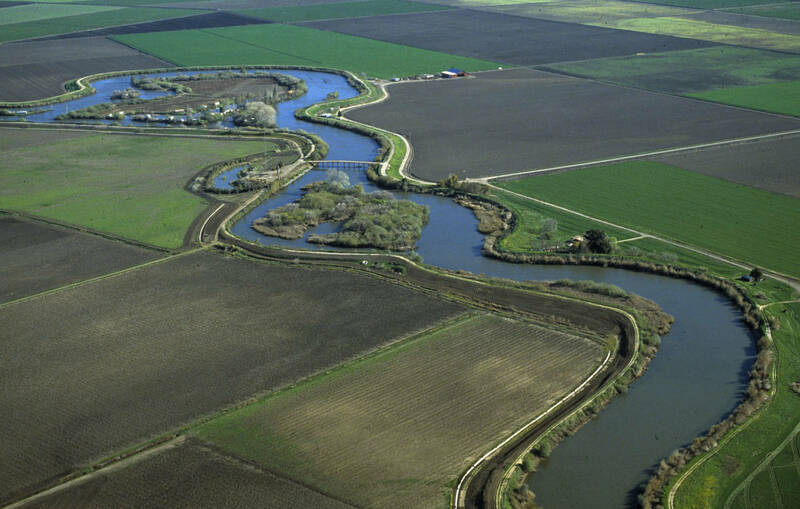 Brown wants California water districts to pay $16 billion to build two, 35-mile-long tunnels to divert part of the state’s largest river, the Sacramento, to supply water to the San Francisco Bay Area and central and Southern California. The Obama administration backed the project, but the tunnels plan ran into its biggest obstacles yet last month, when two key water districts opted not to pay for it. As a candidate, Donald Trump had called for water projects to bring more water to farmers in California, the country’s leading agricultural state. The Trump administration has not previously taken a stand on the tunnels project pushed by California’s Democratic governor, though federal wildlife agencies gave their green light in June by finding that the plan would not mean extinction for endangered and threatened native species of salmon and other fish. While the tunnels plan is a state initiative, it intersects with existing state and federal water projects in California, and would require approval from the Interior Department to go ahead. Newell made his comments in response to a request by California Democratic members of Congress on Tuesday for a new federal probe of previous Interior Department spending on the tunnels project under the Obama administration. Last month, an audit found that Interior officials under the Obama administration improperly spent $84 million in federal taxpayer money to help California pay for planning for the tunnels. On Tuesday, five California Democrats, including top opponents of the tunnels, asked the U.S. General Accountability Office to determine whether those payments were illegal.